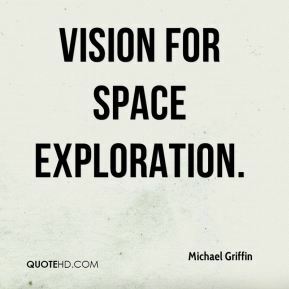 This architecture allows us global lunar access, ... 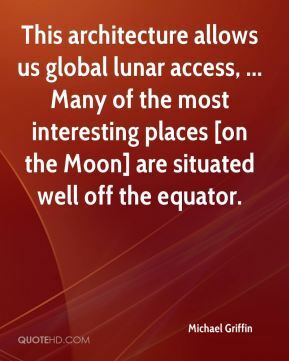 Many of the most interesting places [on the Moon] are situated well off the equator. 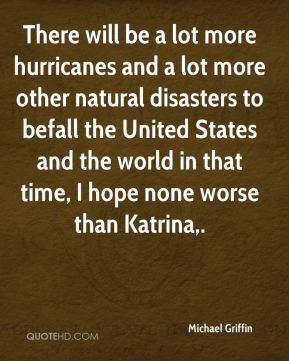 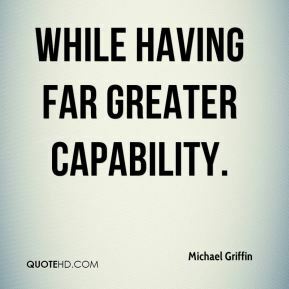 while having far greater capability. 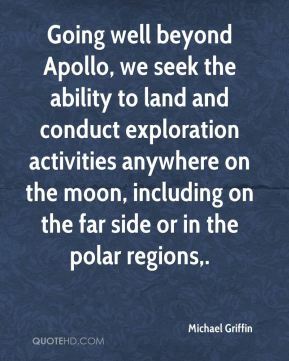 Going well beyond Apollo, we seek the ability to land and conduct exploration activities anywhere on the moon, including on the far side or in the polar regions. 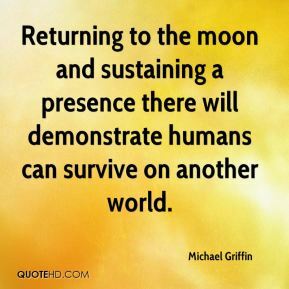 Returning to the moon and sustaining a presence there will demonstrate humans can survive on another world. 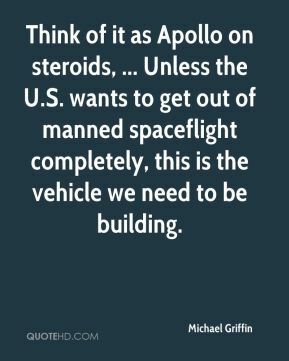 Think of it as Apollo on steroids, ... 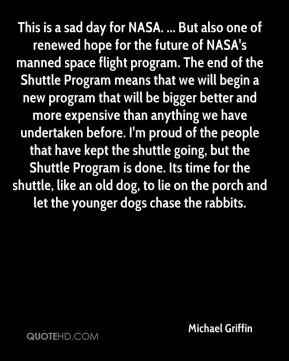 Unless the U.S. wants to get out of manned spaceflight completely, this is the vehicle we need to be building.